This festival is to photography what Cannes is to cinema. 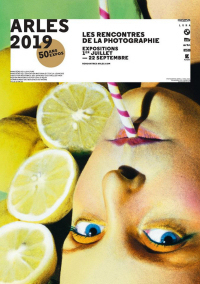 Les Rencontres d'Arles offer a programme of eclectic and contemporary art: one week full of events and two months of exhibitions throughout the city. Arles thus stands out both in France and the world over. It was launched in 1969 by photograph and image enthusiasts, Lucien Clergue, Jean-Maurice Rouquette, Michel Tournier and others. Every year this marks a high point for photographers and marks Arles out as an international capital of photography.